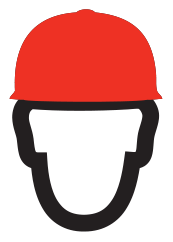 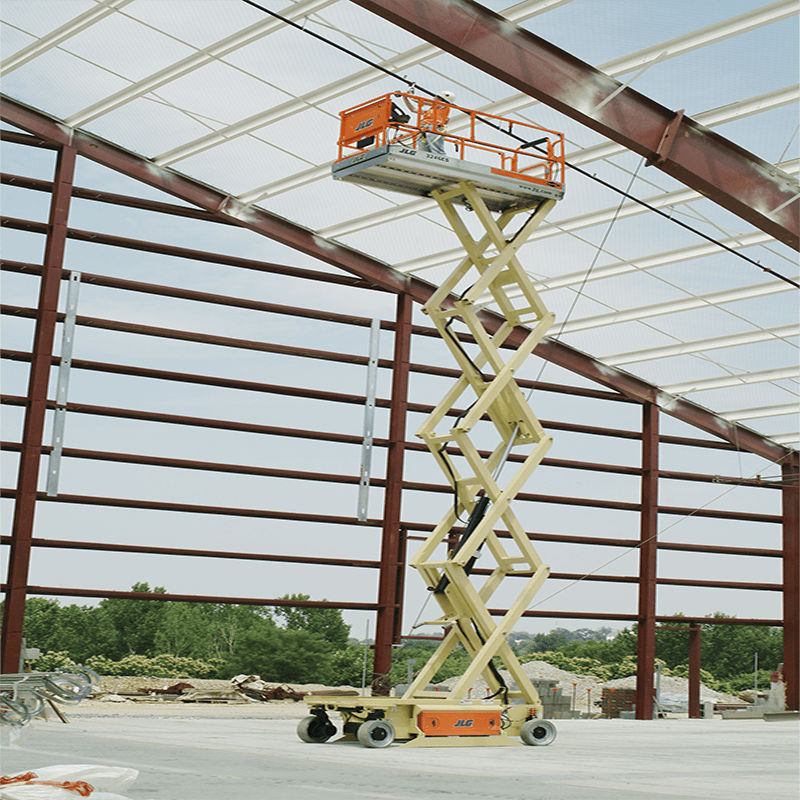 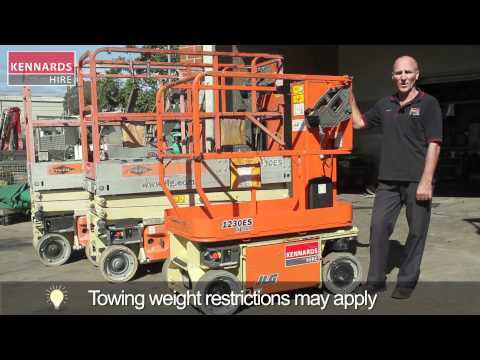 Self propelled, elevating work platforms used on level paving for working efficiently and safely above ground. 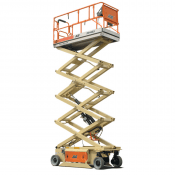 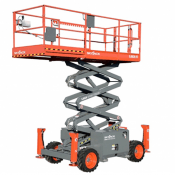 Features include; Extending deck for extra reach, non marking tyres, travels while elevated, 240V auxiliary input for power to the deck, pot-hole safety protection. Proportional speed and lift controls.